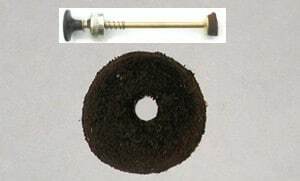 Parts will also work for older generations Petromax ,Hipolito ,Aida ,Geniol ,& BriteLyt. 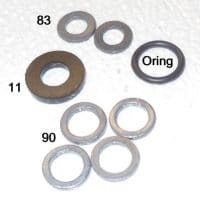 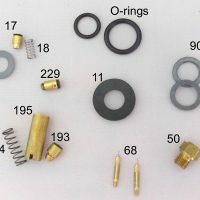 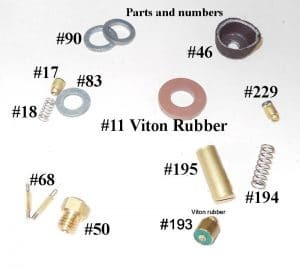 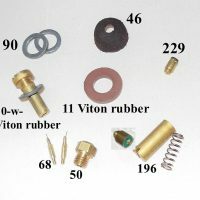 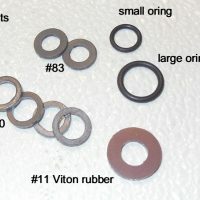 Parts in kit: #17-1,#18-1,#83-1,(#193-1made of Viton rubber),#194-1,#195-1,#90-2,#50-1,#68-2,#46-1,(#11-1 made of Viton rubber,)#229-1. 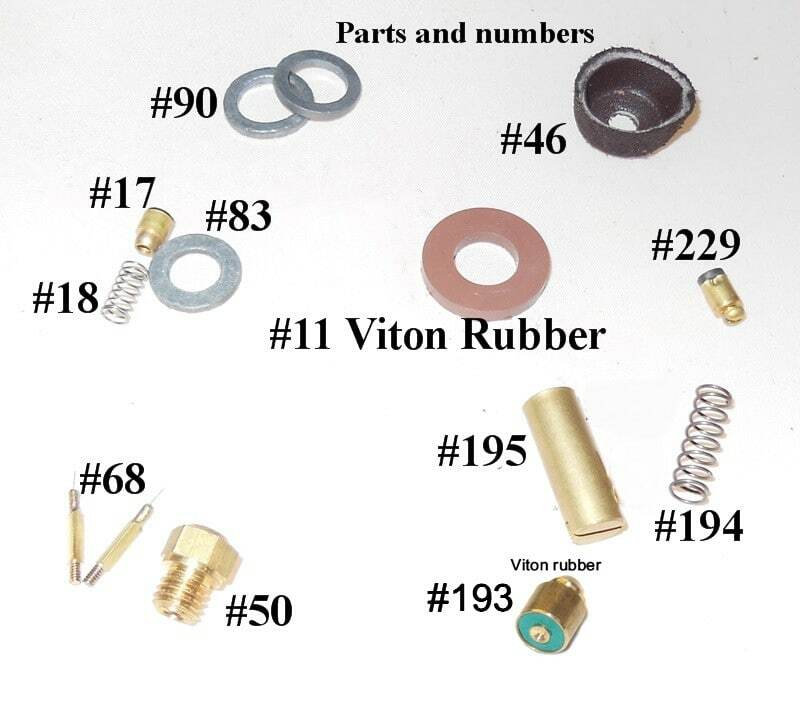 New part 11 and part 193 made of Viton rubber.